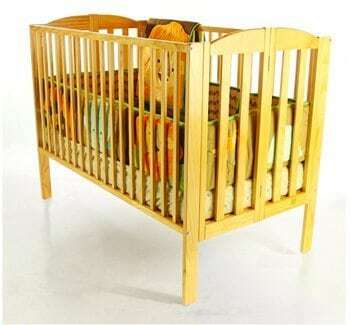 Package includes 1 Full Size Crib, 1 High Chair, and 2 Gates. A great value on the basic baby gear needs! Rental value $115.00 You save $16.00! Includes 1 Full Size Crib, 1 High Chair, and 2 Gates. A great value on the basic baby gear needs! Rental value $115.00 You save $16.00!